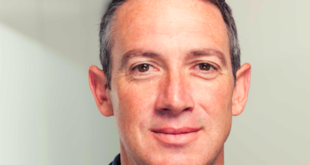 Five new licensing deals will see the brand debut in new categories for the territory. 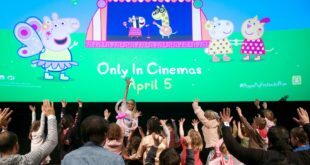 Entertainment One Family (eOne Family) is expanding its pre-school property Peppa Pig across the US with five new licensing agreements in the territory. 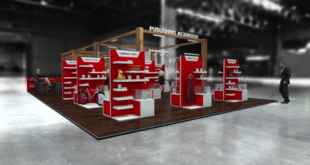 The new deals will mark the brand’s US debut in several key categories: games, puzzles, backpacks and lunch kits, health, beauty and accessories, novelty and magazine publishing. TGG will manufacture and distribute a new line of branded games and puzzles, available to retail in August this year. Fast Forward will launch a range of backpacks and lunch kits in May 2014. Added Extras is producing a line of hair accessories, bath and hair products, lip balm and costume jewellery inspired by Peppa Pig. The range will launch in Spring 2014. Underground Toys will introduce an assortment of collectable gear. The first in the line will be the Peppa Pig Pocket Pal, a talking keyring. The keyring will be available in October 2013. 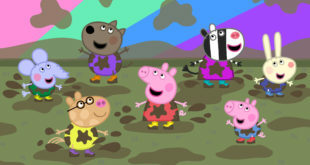 And children’s magazine publishers Redan Publishing will launch a dedicated Peppa Pig issue. The interactive magazine will include Peppa Pig themed games, stories and activities and will be available to retail in July this year. Furthermore, eOne Family is extending its existing lines in toys, books and DVDs with new ranges from Fisher-Price, Scholastic and Candlewick Press and a new DVD from Entertainment One.